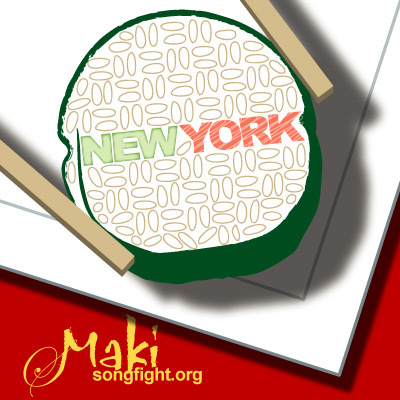 Zipline is the winner of the Maki fight. They are the most Makiesque. The most Makiavellian. Their track is the next Makirena.